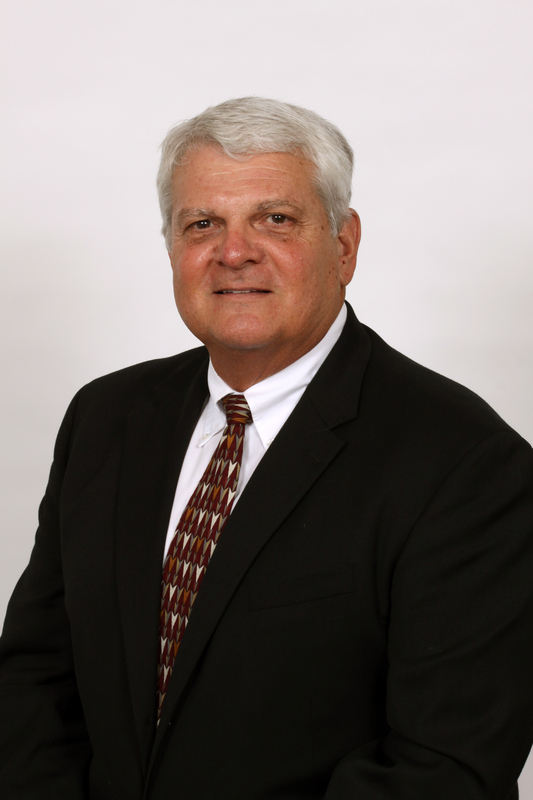 Dr. Stowers joined Tallahassee Orthopedic Clinic in 1988 and specializes in musculoskeletal and sports medicine. 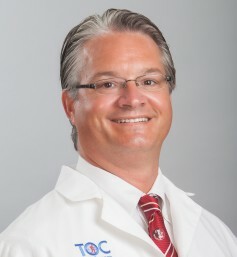 Dr. Thompson joined Tallahassee Orthopedic Clinic in 1999 and specializes in orthopedic surgery and sports medicine. 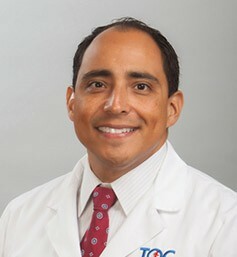 Dr. Hector Mejia joins Tallahassee Orthopedic Clinic in September of 2010 and specializes in orthopedic surgery and sports medicine. 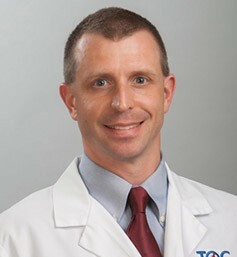 Dr. Guyer joined Tallahassee Orthopedic Clinic in 2007 and specializes in foot and ankle surgery. 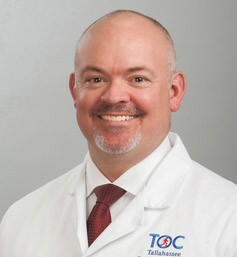 Dr. David Bellamy joined TOC in 2002 and specializes in orthopedic surgery. He is in practice at our Capital Medical Boulevard location. 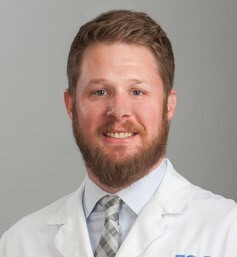 Dr. Jason Oberste joins Tallahassee Orthopedic Clinic in August of 2010 and specializes in orthopedic surgery and sports medicine. 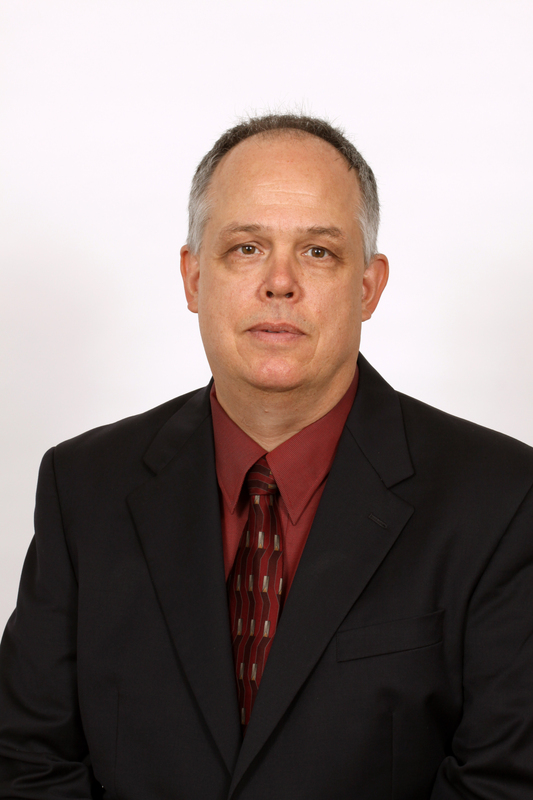 Dr. Scott Burkhart joined TOC in 2013 and is a neuropsychologist specializing in concussion management. He is in practice at our Capital Medical Boulevard location. 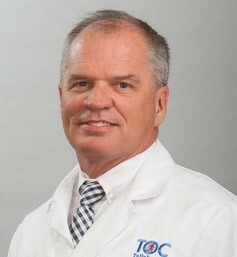 John Van Tassel, D. C.
Dr. Van Tassel has practiced at Athletic & Family Chiropractic since 1991. 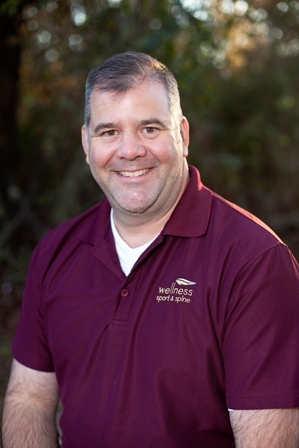 Dr. Farrell has practiced at Wellness Sport & Spine Chiropractic and Massage since 2012. He is a Certified Chiropractic Sports Physician. Dr. Katopodis is Board Certified in Internal Medicine and Cardiovascular Disease. 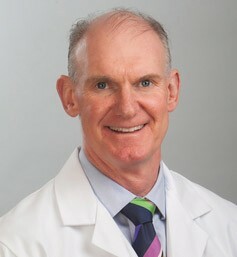 His special interests are in Interventional Cardiology and Cardiac Catheterization. Dr. Katopodis is a physician in the Southern Medical Group, P.A. in Tallahassee. 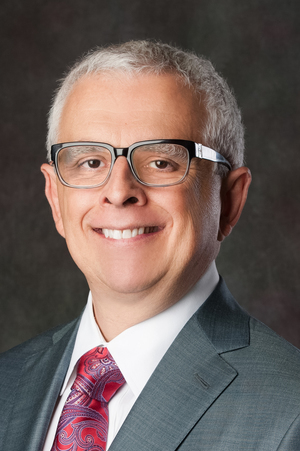 Dr. Orsillo practiced with Southeast Eye Specialists for 19 years. In March 2007, he opened Orsillo Vision Care and Optical. Dr. Bryant began his practice with another dentist in July of 2004, becoming a partner January of 2007. 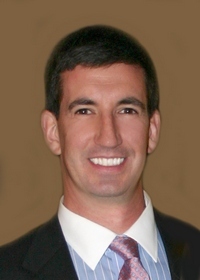 In October of 2009, he established his own private practice and continues to serve the Tallahassee dental community.